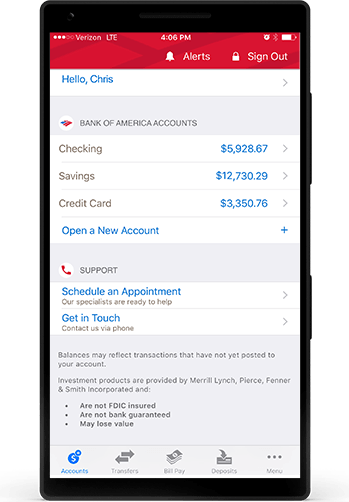 Ready to open your Bank of America Advantage Banking account? If you have a Social Security number and are 18 years or older. Want to compare all your options? If you don't have a Social Security number or are not 18 years or older, come in and see us. If you are a non-U.S. citizen, proof of U.S. residency will be required. 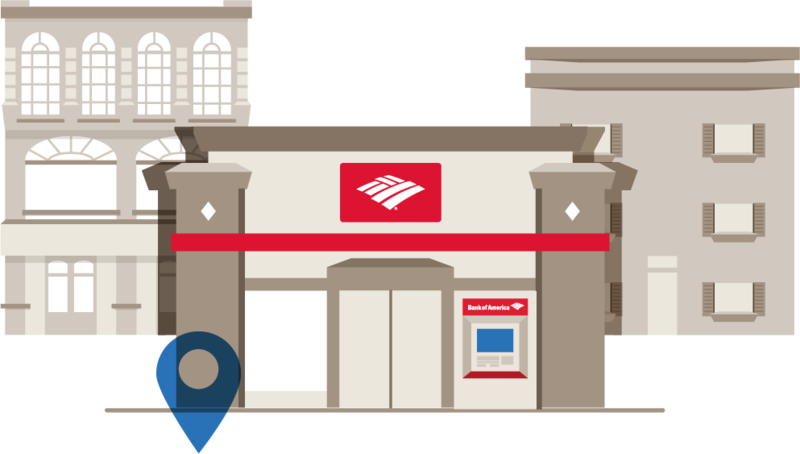 Bank of America Advantage Banking is 1 account with 3 settings – providing you with room to grow. 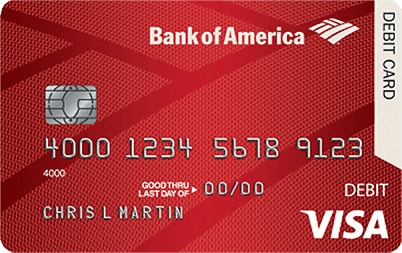 For eligible students, we’ll waive the monthly maintenance fee on the Bank of America Advantage SafeBalance Banking™ and Bank of America Advantage Plus Banking™ account settings. From home, the library and everywhere else, help stay in control of your finances with the app. Splitting rent? Paying back a friend for dinner? No problem. 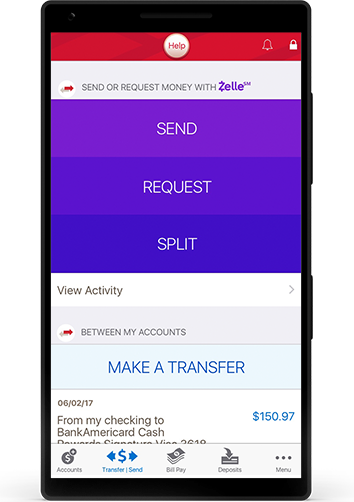 Our app now includes Zelle® — send and receive money from friends and family in minutes no matter where they bank. Are we near you? Let’s find out. We probably are, thanks to thousands of ATMs and financial centers. A little knowledge can go a long way with Better Money Habits.® It’s real‑world information, with a human touch. Zelle and the Zelle related marks are wholly owned by Early Warning Services, LLC and are herein under license. Bank of America Advantage SafeBalance Banking and Bank of America Advantage Plus Banking are trademarks and Better Money Habits, Bank of America and the Bank of America logo are registered trademarks of the Bank of America Corporation.